What is a Calgary Police Check? There is no criminal record associated with your name and date of birth (not verified by fingerprints). 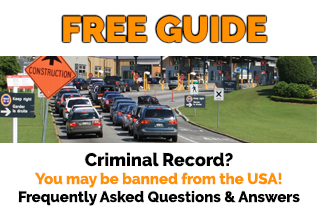 There may be a criminal record associated with your name and date of birth (but fingerprints must be taken to determine if this criminal record belongs to you). A report identifying conviction(s) missing from the national RCMP criminal record database and other incidences involving the police that did not result in a conviction for inclusion in a Pardon Application (now called Record Suspension Application). This can only be one after your criminal record has already been order with the use of fingerprints. 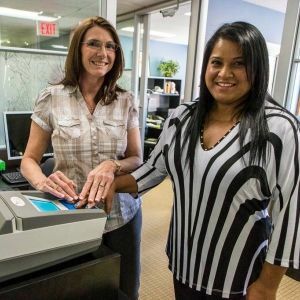 Effective May 1, 2010 the Calgary Police Service no longer provides non-criminal fingerprinting services for all civil matters such as immigration, name changes, international adoptions and pardons. 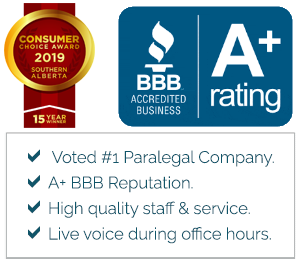 There are several private companies in Calgary that provide this service. thorough understanding of fingerprint requirements for immigration purposes. As we are not in the downtown core, parking is not an issue and it is free to park. We are open Monday to Friday 8 am to 5 pm and Saturday from 9 am to 4 pm. We are also one of Canada’s longest running fingerprint agencies. We have been providing fingerprint services since 1995. Please contact us if you have any questions regarding fingerprinting and background checks in Canada. We can also assist individuals residing outside Canada.